Get to know your favorite 960 The Bull segments! 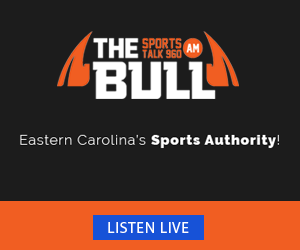 Listen to 960 The Bull for all of your latest Sports News & Updates. 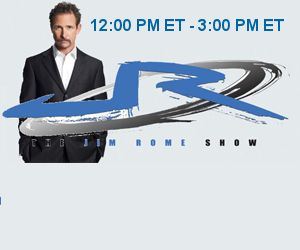 Don't forget to tune in every weekday from 12PM-3PM to get your latest sports news from the Jim Rome Show. A well-traveled veteran and pioneer of sports radio and television. 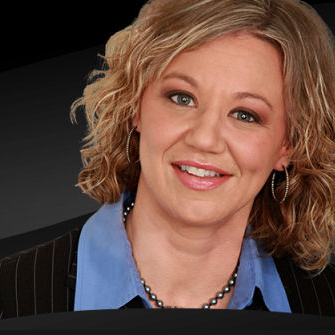 Prior to her weekly show, Lawrence headlined three weekend shows on CBS Sports Radio and also served as fill-in host for various other shows across the network. Previously, she spent nine years at ESPN Radio where she was the only regular female host. She was also the first female in Oklahoma history to pilot her own sports radio talk show. Lawrence has handled basketball play-by-play and color duties for various radio and television outlets over the past 15 years and served as the voice of University of Hartford women’s hoop the last six seasons. She graduated from Messiah College with a bachelor’s degree in communications and received a master’s degree in television and radio from Syracuse University. Lawrence is a native of Concord, New Hampshire, and currently resides in New Jersey. 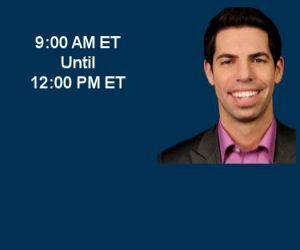 Soon after being hired by WFAN, Marc became full-time board operator for the famed “Mike and the Mad Dog” program. He learned from the best while working with Mike Francesa and Chris Russo and was eventually promoted to producer. That was a fruitful three years of his life that led to Marc being offered on on-air position at WFAN. That was 2007, and from that point forward, he became an overnight host at WFAN. 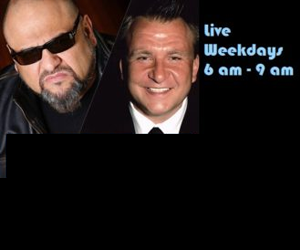 Along with two regular overnights, he has filled in during the day in morning drive, afternoon drive and midday’s. 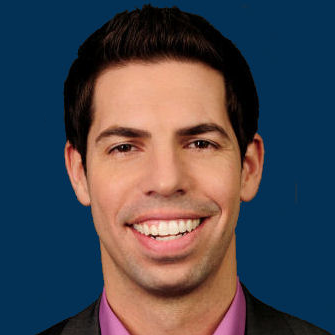 Sportscaster Damon Amendolara, known by his fans as D.A., hosts “The D.A. 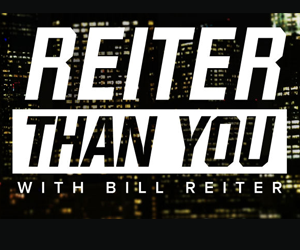 Show” is known for its unique dynamic of sports analysis, in-depth discussion, colorful listener calls, and insight from insiders and experts from the sports world. Amendolara also appears regularly on NFL Network as part of the “NFL Top 10” documentary film series, and on Sports Illustrated’s “SI Now” program. Prior to hosting the evening show, Amendolara hosted the overnight program on CBS Sports Radio for two years. Amendolara is a native of Warwick, N.Y. 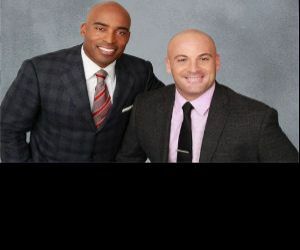 In addition, he contributes minute long sports commentary updates hourly on CBS Sports Radio, as a part of the network’s CBS Sports Minute feature. Rome’s ESPN program, “Rome Is Burning,” signed off in January 2012 after airing for six years. 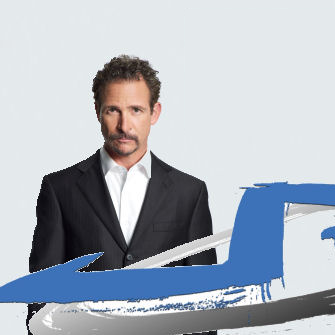 He also previously served as host of the popular program “The Last Word with Jim Rome,” broadcast nightly on Fox Sports Net, for five years. Prior to that, he spent a two-year stint hosting ESPN2’s “Talk2,” a nightly one-hour interview show. 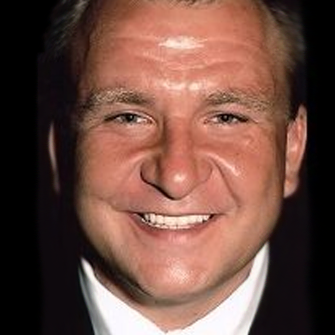 In addition to his extensive sports broadcasting career, Rome has made cameo appearances alongside Al Pacino and Matthew McConaughey in Two For The Money, with Adam Sandler in The Longest Yard and opposite Michael Jordan in Space Jam; appeared in Blink 182’s music video; appeared on HBO’s “Arliss;” and released a CD, Welcome to the Jungle, which features memorable sound bites from frequent callers and the hip music regularly used on his radio show. 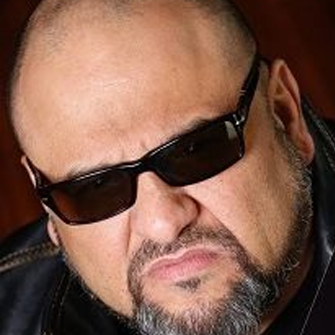 Rome graduated from the University of California, Santa Barbara in 1987, with a degree in Communications. He currently resides in Los Angeles.